Tired of singing in the shower? 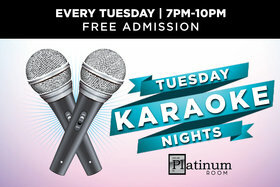 Come into Elements Casino and let those pipes roar! 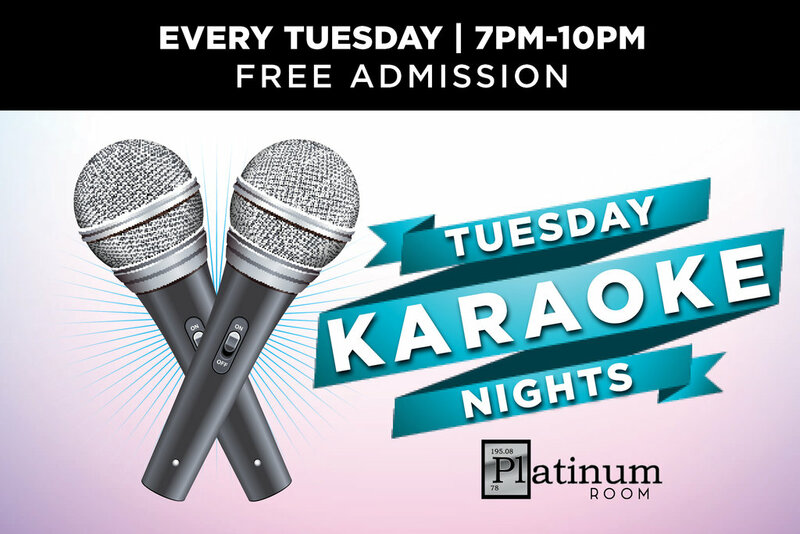 Every Tuesday night, DJ Arrington will be hosting live karaoke in our Platinum Room. There will be a state-of-the-art sound system, an onsite server & bartender, and no cover charge. So, hop out of your comfort zone, grab a couple of your friends, and hit that mic! All guests must be 19+. Please call (250) 391-0311 or see Guest Services for more information.